We are Chem Penn, the chemical company of Pennsylvania. We offer a range of products for the HVAC/R and Automotive industries, all designed to help your company reach its potential. Whether you’re looking for a individual SKU or complete line of customized products, we have you covered. Our services are available a la carte so you can get precisely what you need. View our line of convenience sized refrigerants here. 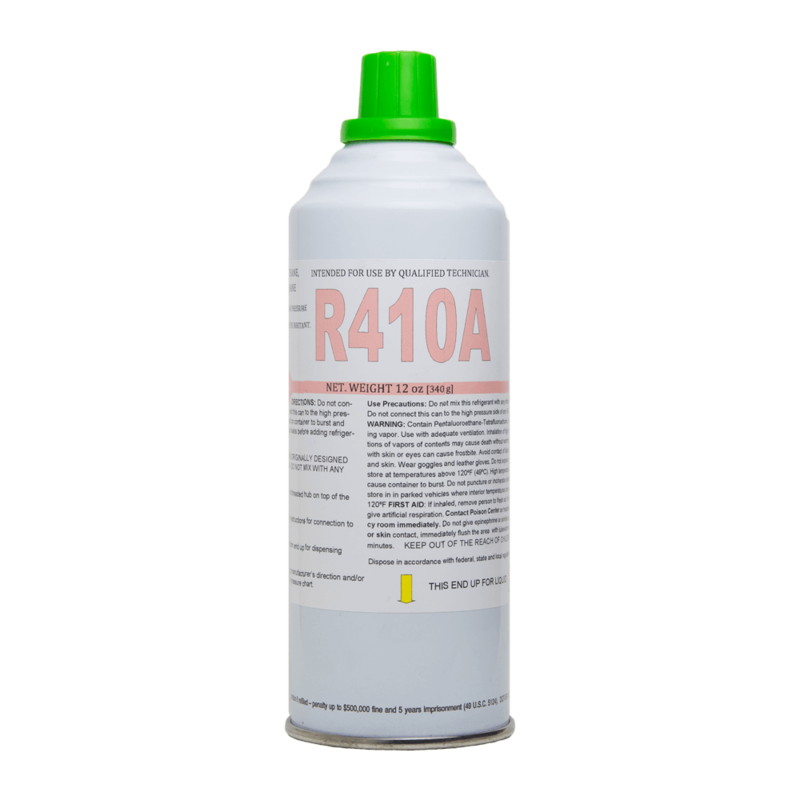 We carry all major refrigerants including R410A with and without UV-Dye, R404A with and without UV-Dye, R422B, and our brand new Super R410A and Super R404A. We specialize in these brand new refrigerants that are taking the HVAC market by storm. Our 30 plus years of combined experience in the HVAC field have positioned us to help you make the transition to the future of refrigeration. Chem Penn is your one stop shop for all HVAC needs. We carry more than just refrigerants and can help supply you or your company with whatever you need. 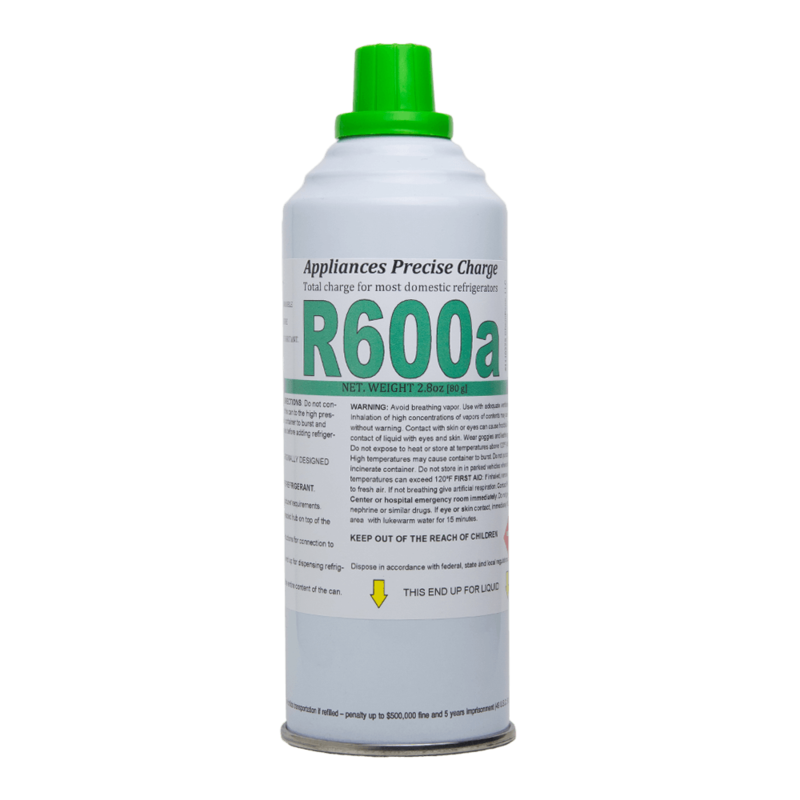 View our line of convenience sized refrigerant supplies here.